These three plugins can provide the visual identity that a company seeks to establish for itself in the mind of the public. All of the plugins are fully localizable. 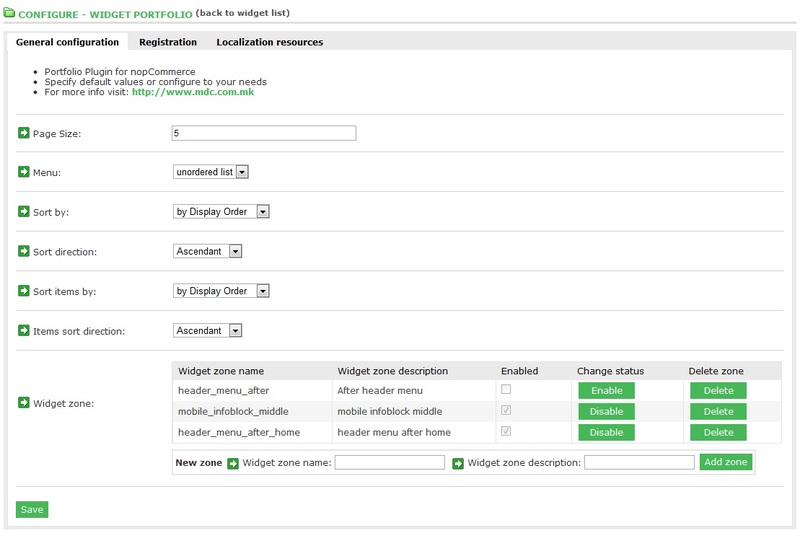 A complete list of the localization resources used in the administration backend is shown for your convenience. The localization of content is developed according to nopCommerce guidelines. - All of the views that are used in the public section are external, so there is a possibility to change the layout of the page and also the html code can be customized. - Various animation and layout configuration settings. 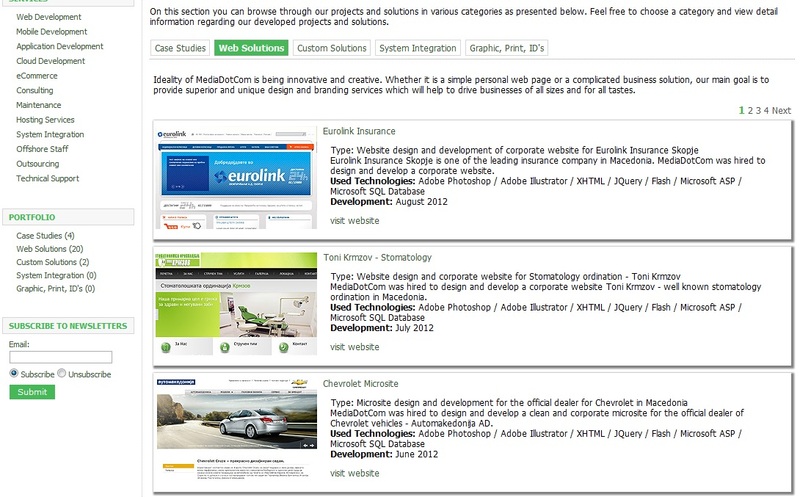 Find out more about Portfolio Plugin and other products from MediaDotCom Knowledge Base. 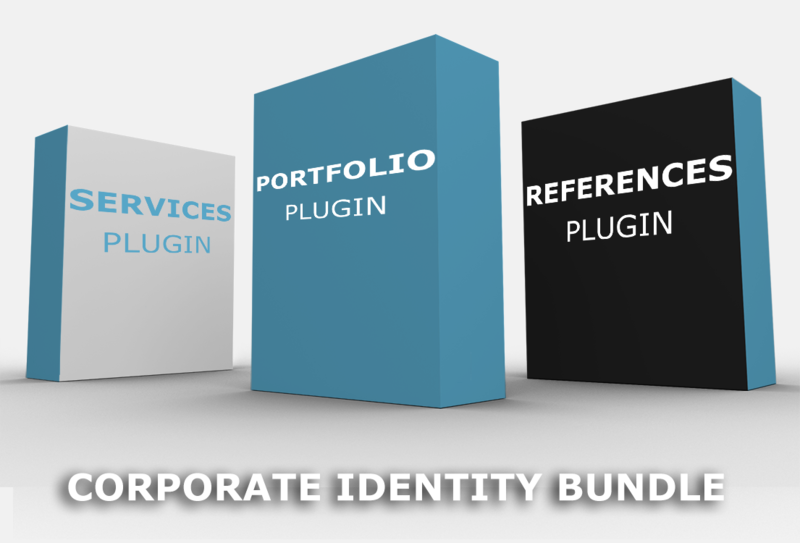 Q: How do I use the Corporate Identity?